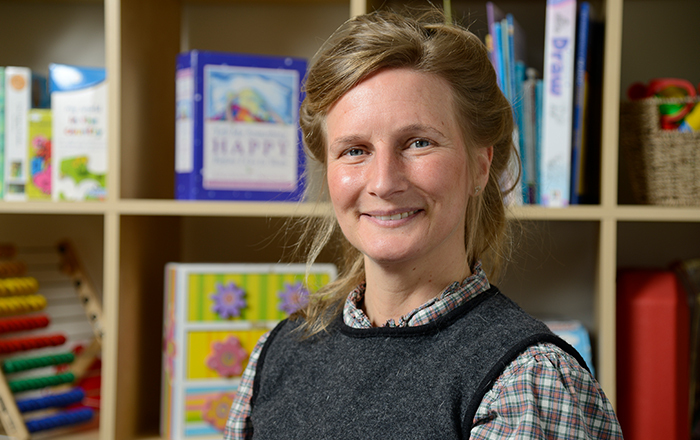 Imogen’s initial training in 2014 was in completing a PgDip/MA in Integrative Psychotherapy. Her practice is grounded in the humanistic-experiential models of human relating taking the development of a cohesive sense of self as its most fundamental goal and can best be described as ‘process-experiential’. Imogen works with Adult clients exploring systemic trauma; within family/relational dynamics where vicarious trauma impacts on both parents, care givers and children alike and their experience of exposure to both acute and prolonged complex post-traumatic stress trauma incidents. Her future training is based in EMDR (Eye movement desensitisation and reprocessing) and Schema Therapy for clients having experienced traumatic events. She is also a supervisor for the therapeutic key workers at JSA’s sister company Life, Change Care Limited. Imogen is currently a registered member of the British Association for Counselling and Psychotherapy and is accredited with the British Association for Behavioural and Cognitive Psychotherapies. Imogen (Tigger), is better known for her infectious energy and sense of humour. She loves long distance running, tasting a variation of fine cuisine, whilst exploring various parts of the British Ilse and Europe with her best friend and husband SJ. She is also part of, and the leader to her pack of pooches and enjoys listening to an eclectic mix of jazz, funk, soul, soft rock, classical artists at concerts, and is currently working towards her grade 5 in piano. If you would like to contact Imogen, please call her on 01282 685345.